Mercedes Benz is one of the premier auto manufacturers in the world. They have stayed ahead of the curve in both design and mechanical innovations. My Mechanic knows how much each driver loves their Mercedes, that is why they provide amazing Mercedes Benz service and repair work in San Francisco. They treat each customer and their vehicle with respect by leaving a lasting impression. It has been the My Mechanic way for the past 16 years. With so many different auto shops in San Francisco, it is tough to decide where to take your Mercedes Benz. My Mechanic has amazing Yelp! 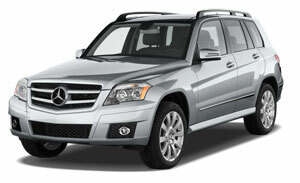 reviews and would love to provide that same great service to your Mercedes Benz.